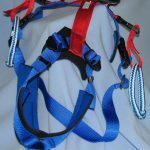 The fitted tracking harness is for search and rescue or hard pulling tracking dogs. 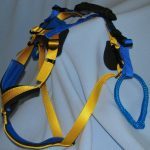 This harness has a fitted neck and breastplate just like our sledding harnesses. 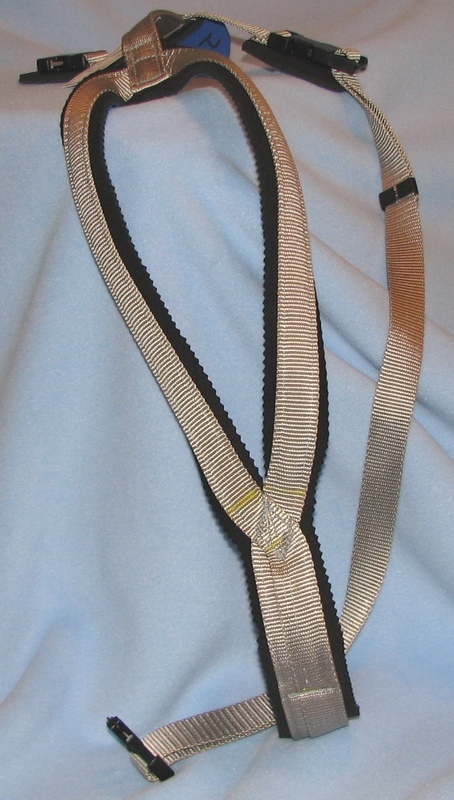 The padding is sewn all the way around the neck and down the breastplate. 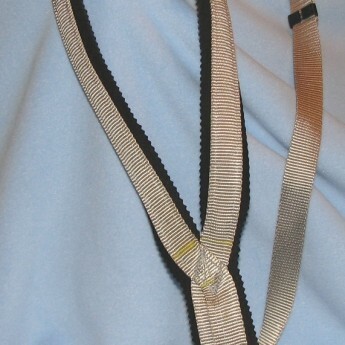 Neoprene padding is used under the side release snaps and d-ring to protect the dog. 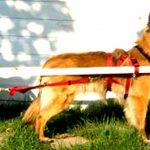 SKU: T. Categories: Harness-Fitted, Harnesses.